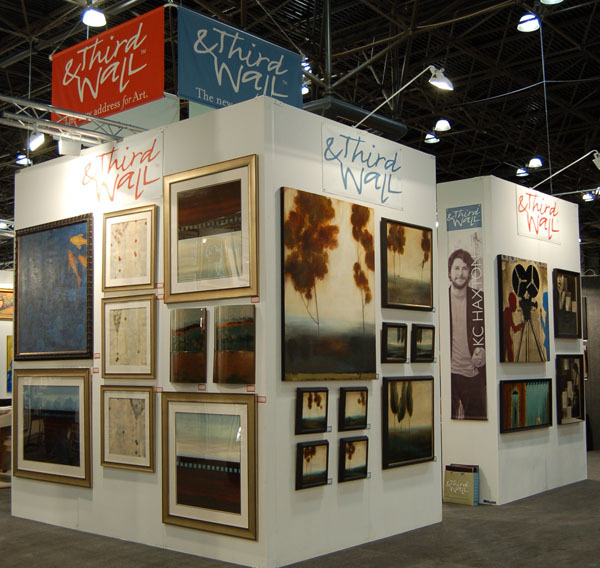 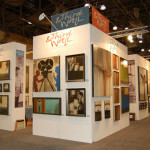 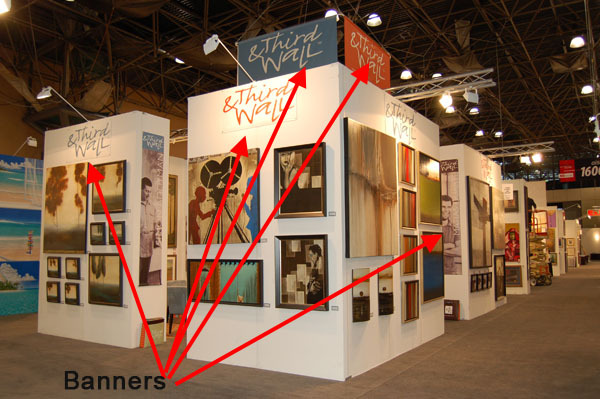 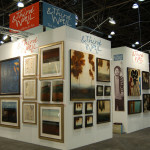 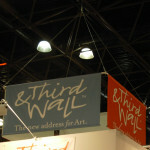 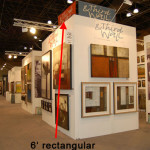 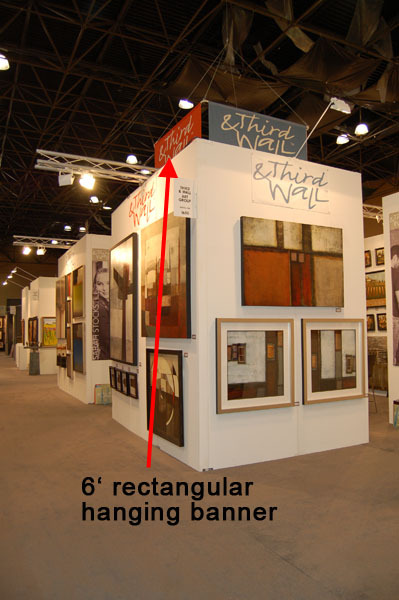 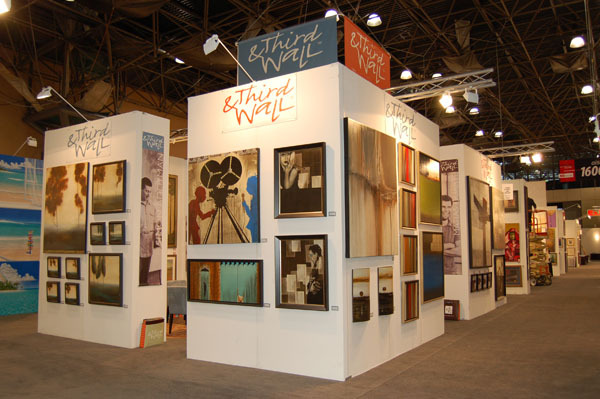 Rectangular Banners make your tradeshow graphics display come alive. 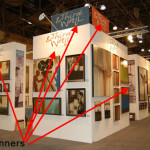 The dashing Rectangular Banner is guaranteed to make the show! Keep yours simple and elegant or chic and contemporary, either way Signs of Seattle is sure to make your Rectangular Banner a smashing hit!